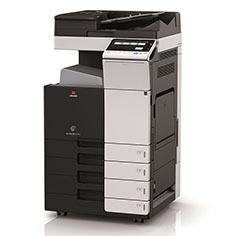 Functional solution for businesses looking for colour & mono Multifunctional A3/A4 enabled printers, on a budget. All devices are stripped, cleaned, with all required parts replaced as necessary, ensuring reliability comparable with new devices. 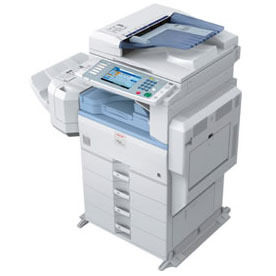 If taken on service, these devices are available with 12-60 months service agreements, inclusive of all parts, spares, toner & routine maintenance call outs. 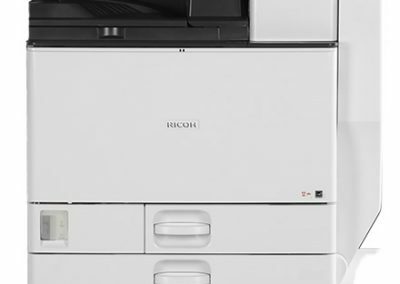 Want to know more about low usage/refurb printers? 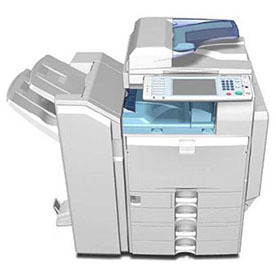 You can use the form on this page to contact us specifically about low usage/refurb printer or visit our Contact Us page for general enquiries. If you would prefer to speak to someone directly, please call us on 01908 305083.